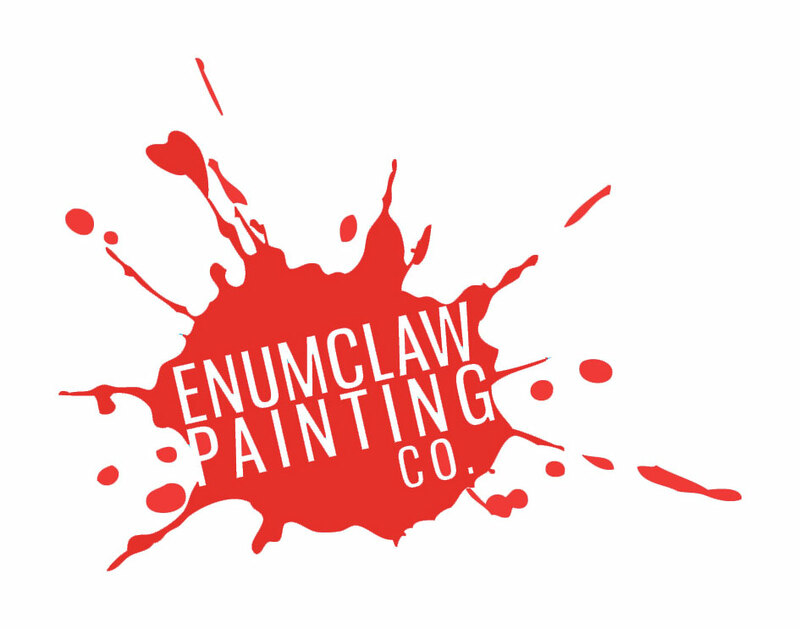 Builders – Enumclaw Painting Co.
We are a small company dedicated to top quality work. We are comprised of two main painters, me(Bobby) and my dad(Bob). Together we have 35 years of combined experience. We work hard to do a great job, no corner cutting. Everything is done to last and look good. Your customers are my customers and I will make sure they are pleased. I am happy to meet with customers and give suggestions on what will work best for their job. With extensive product knowledge, I will give them the best paint options for their application. We try to make communication easy, call, text, email and trough the website. If it is for a touch-up or for an interior that is ready and you need it done, I will make my best effort to schedule you in a timely manner. My phone stays in my pocket and I answer it whenever possible. My emails go straight to my phone and I strive to return an calls within a few hours. We spray and back roll. Touch-up is included in pricing. We spray the body after masking windows, roofs, concrete, etc. Then trim by hand, laying tarps as we go and we spray the doors. Caulk, spackle, mask, sand, dust, bondo, spot sand, dust, vacuum, spray, damask. Will prime after prep and sand before top coat for best finish. Doors, placed on sticks off of the floor, floor vacuumed before setting up doors.